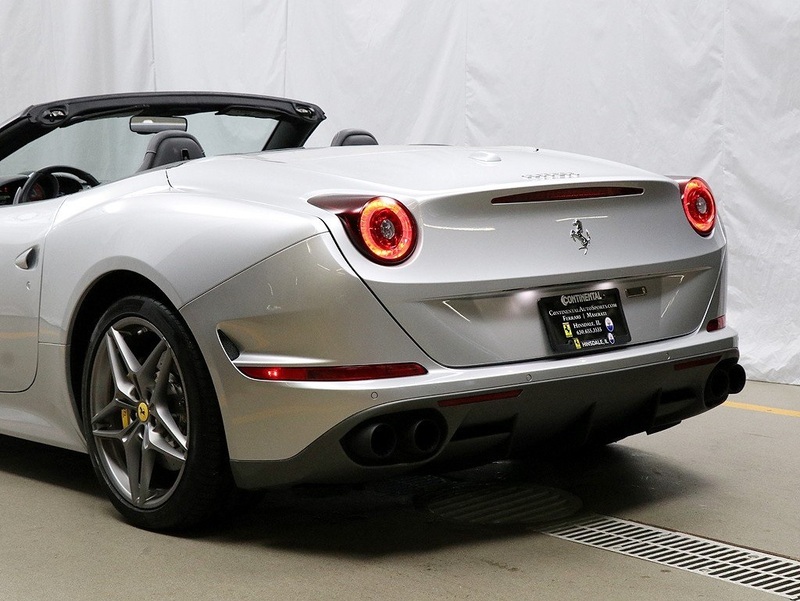 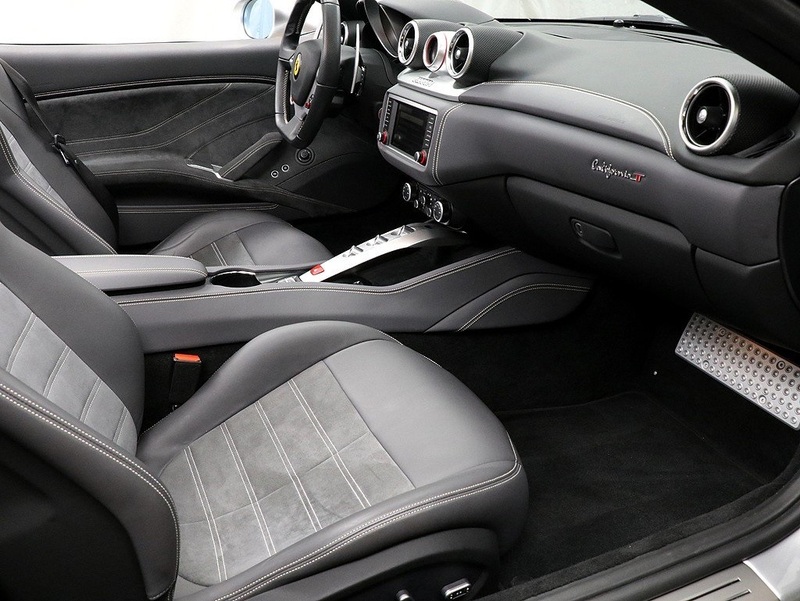 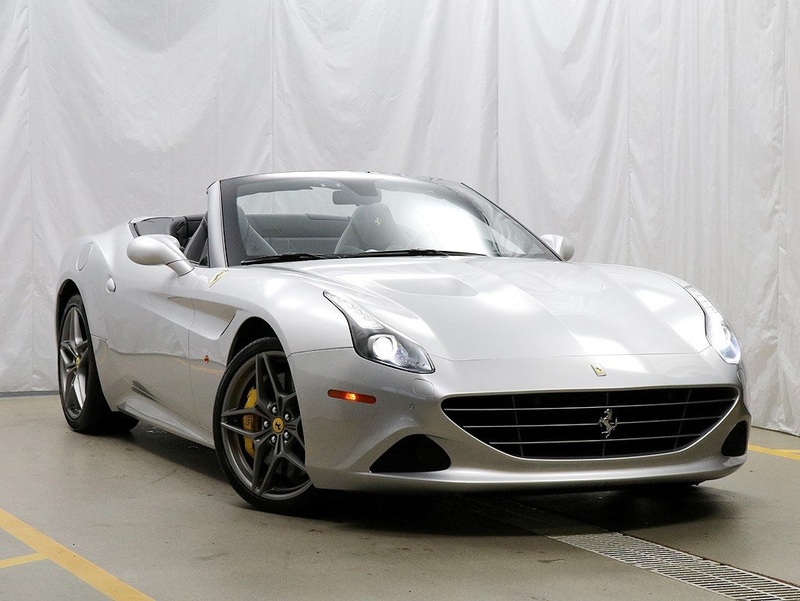 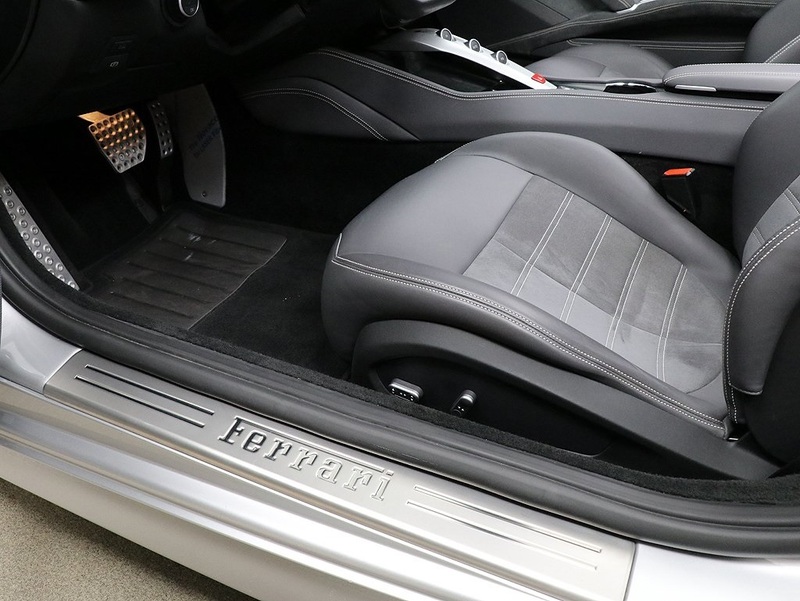 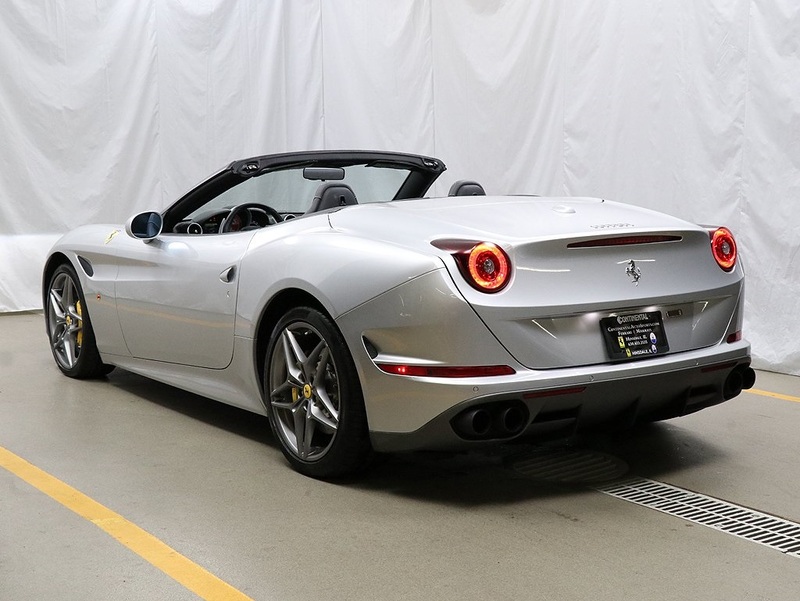 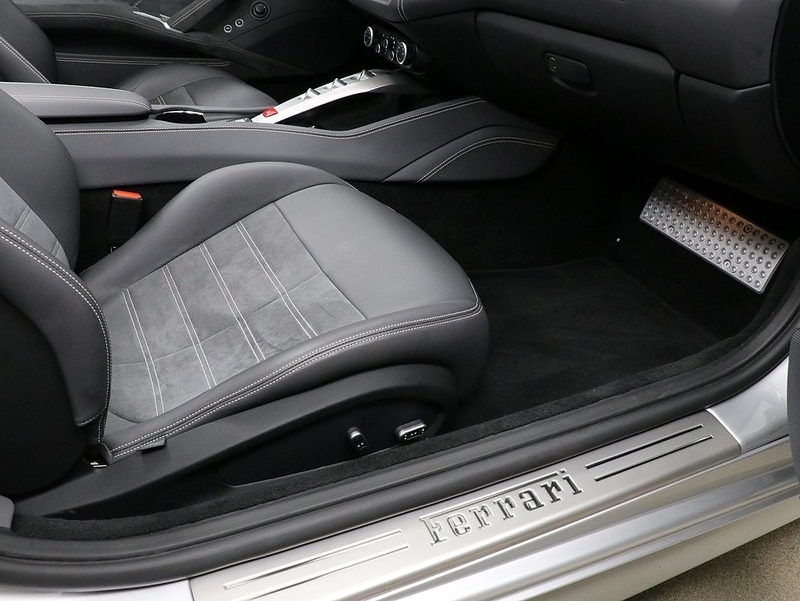 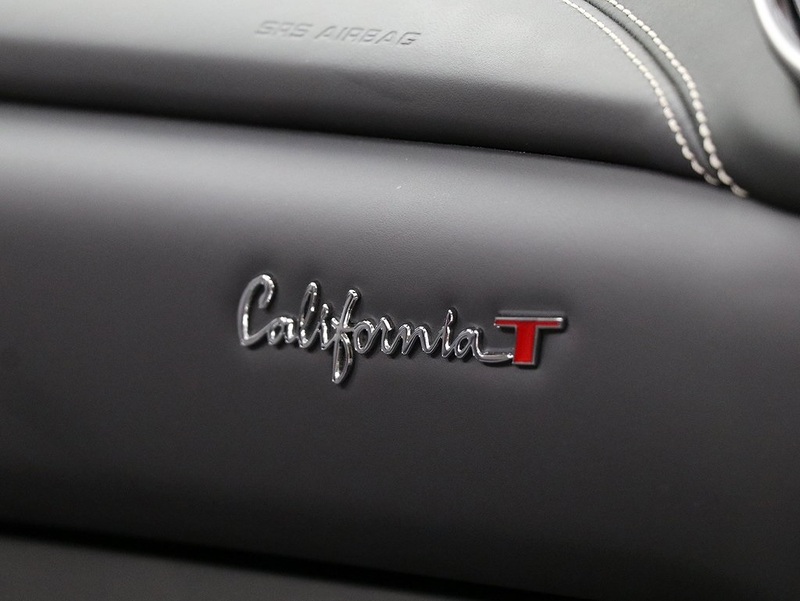 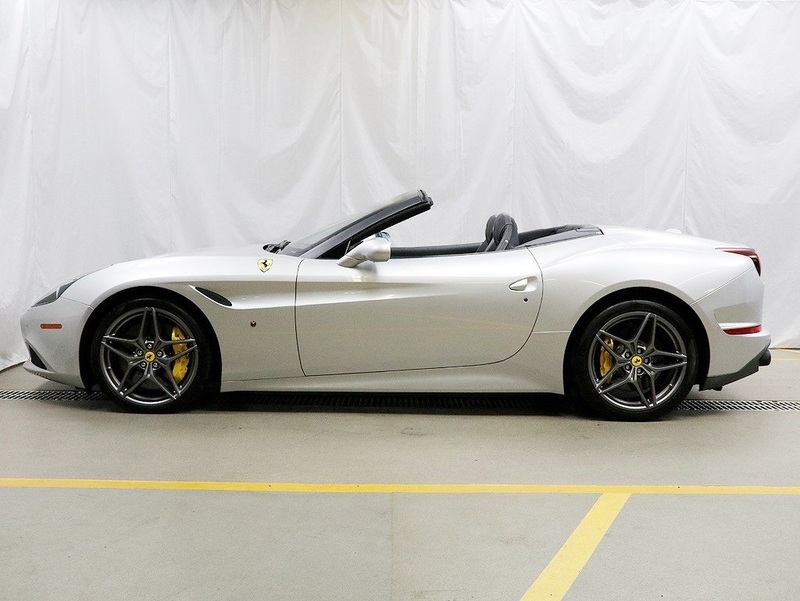 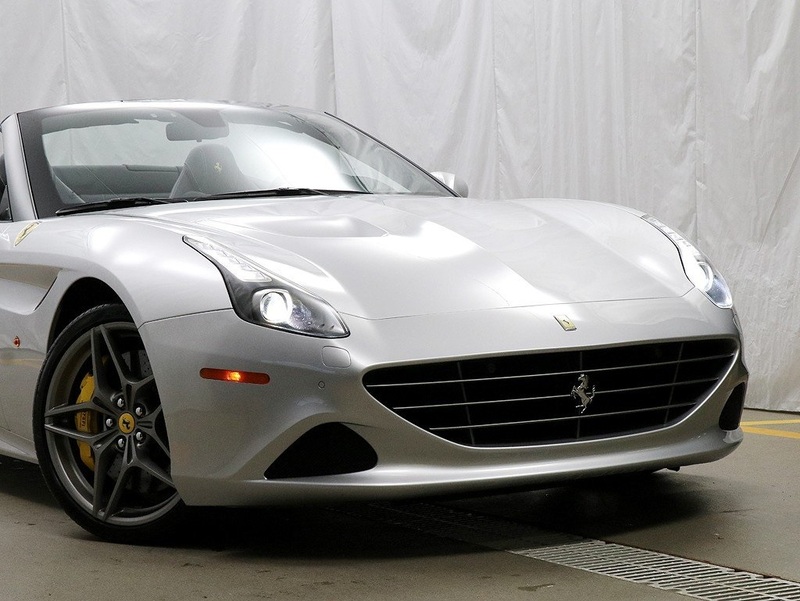 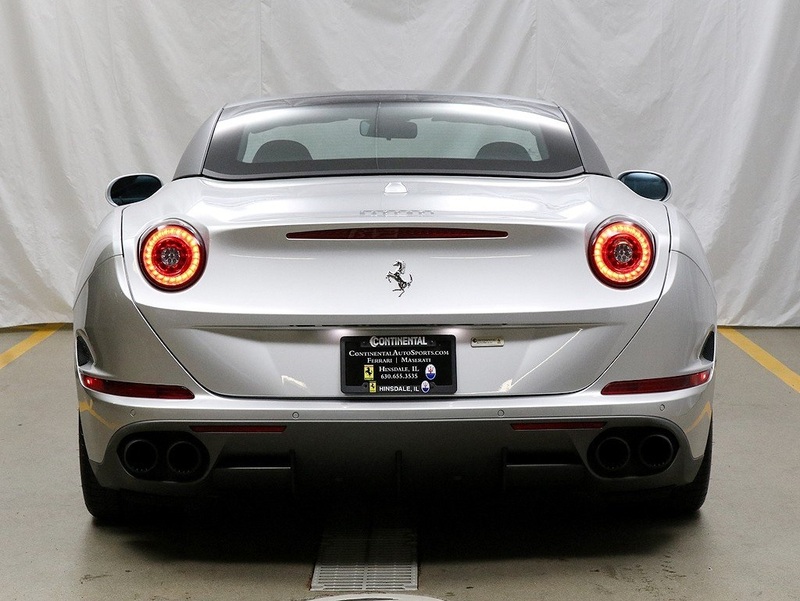 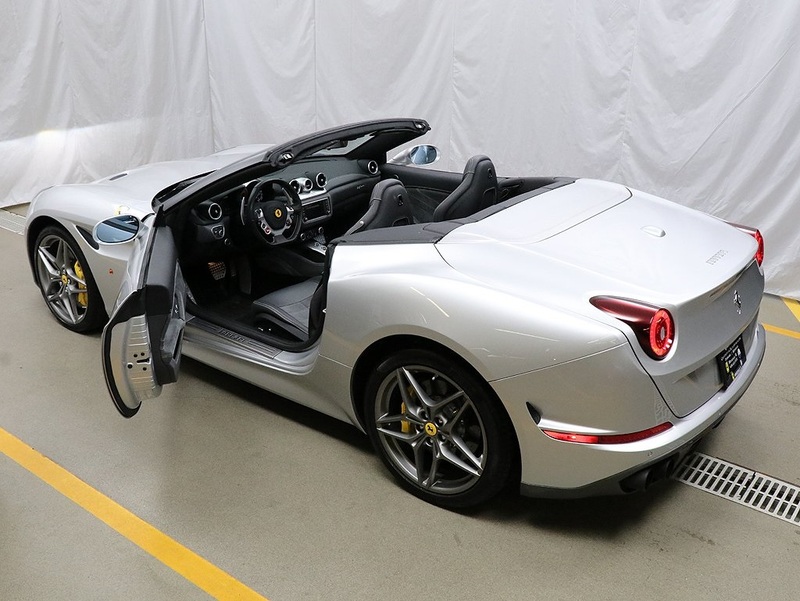 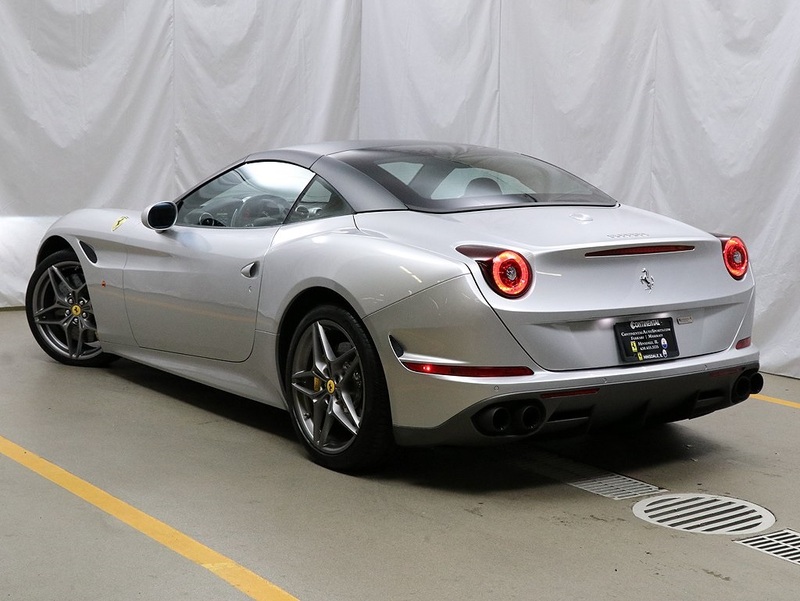 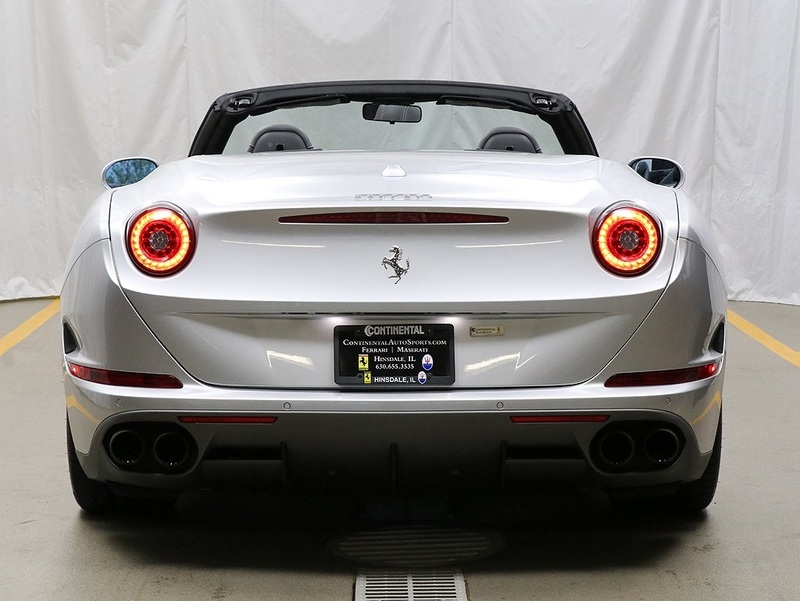 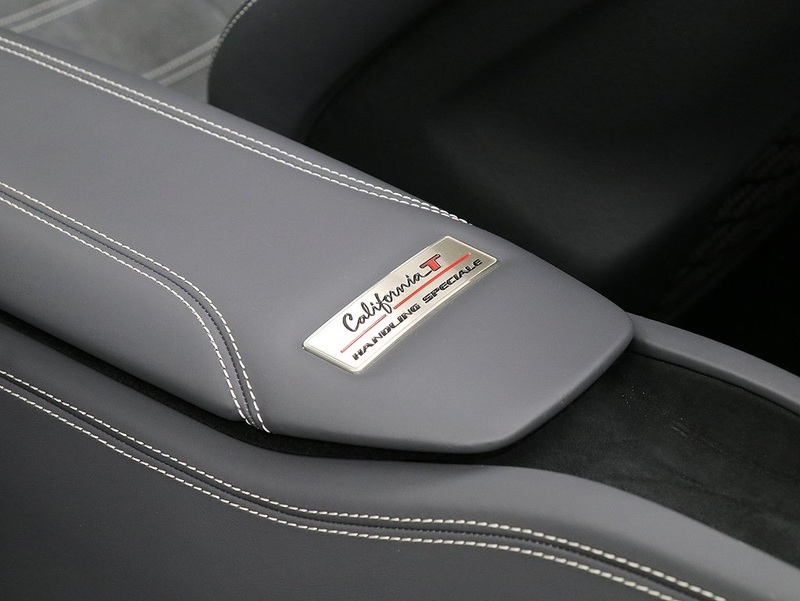 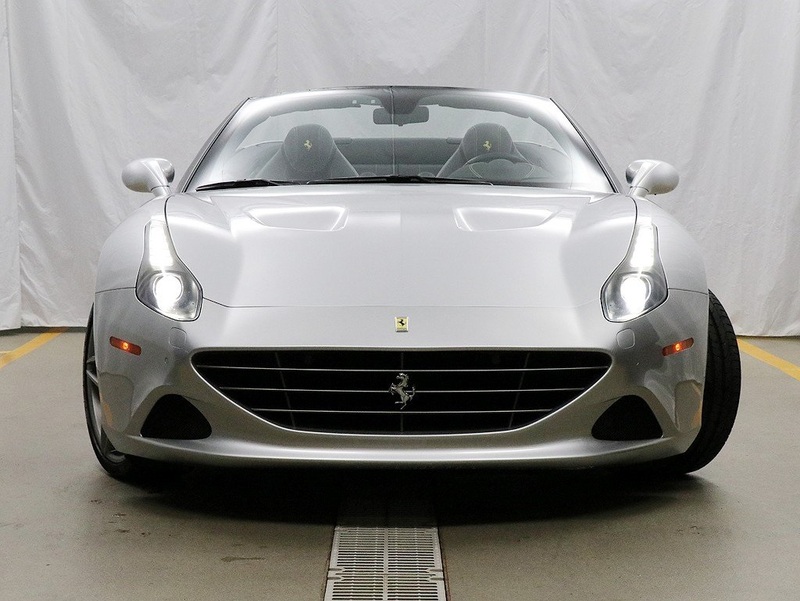 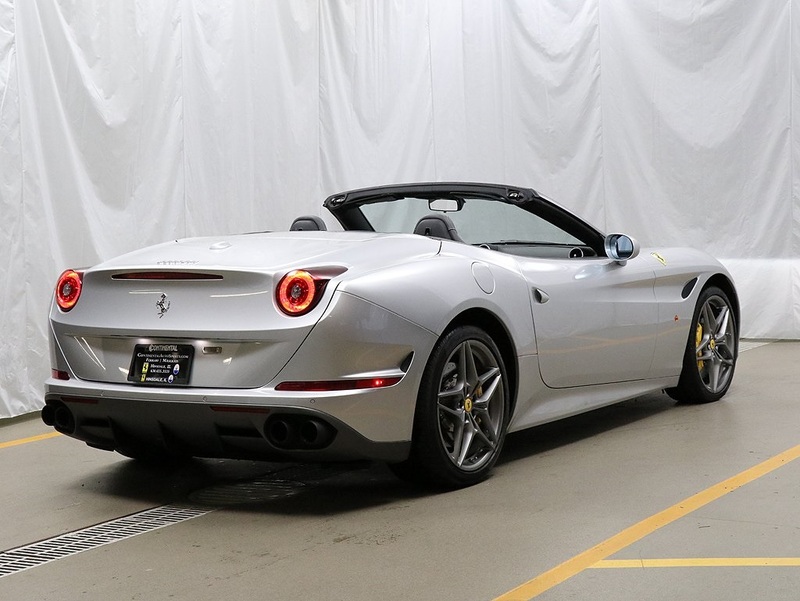 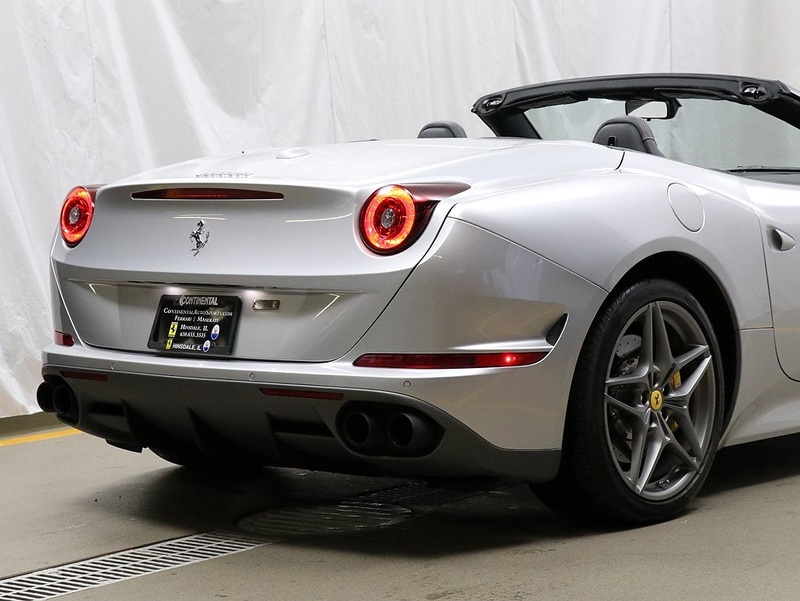 Certified 2017 Ferrari California T in Argento Nurburgring with Charcoal interior and Grigio Silverstone top. 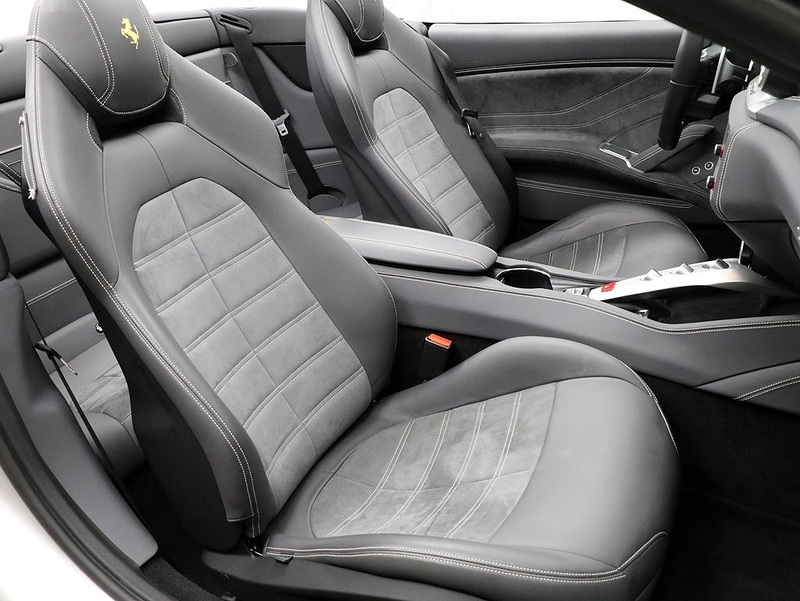 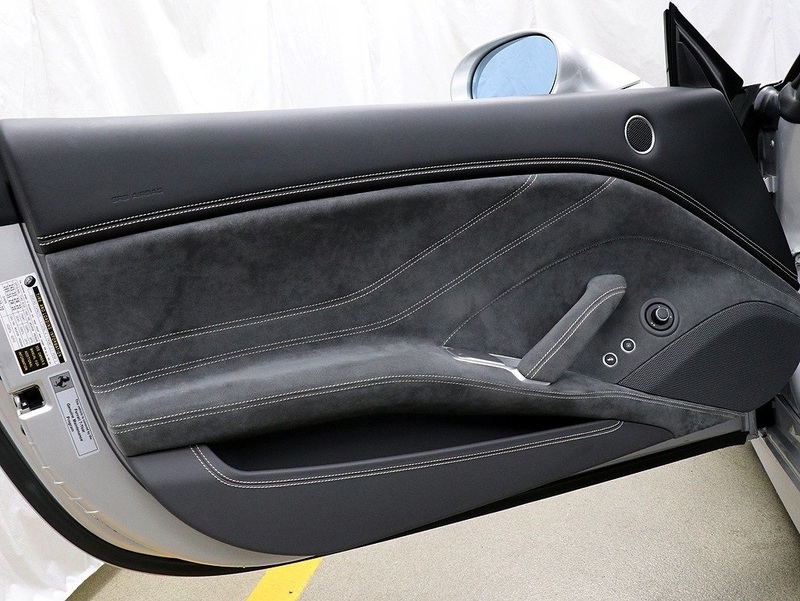 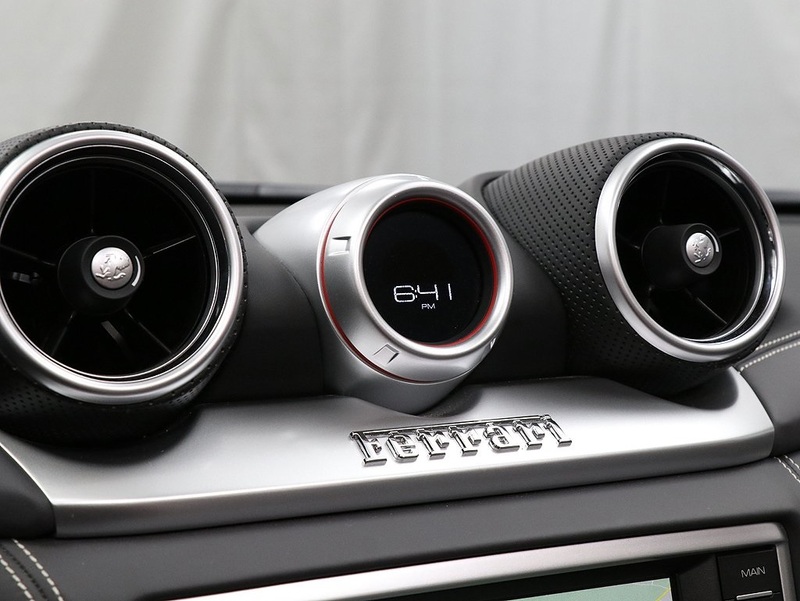 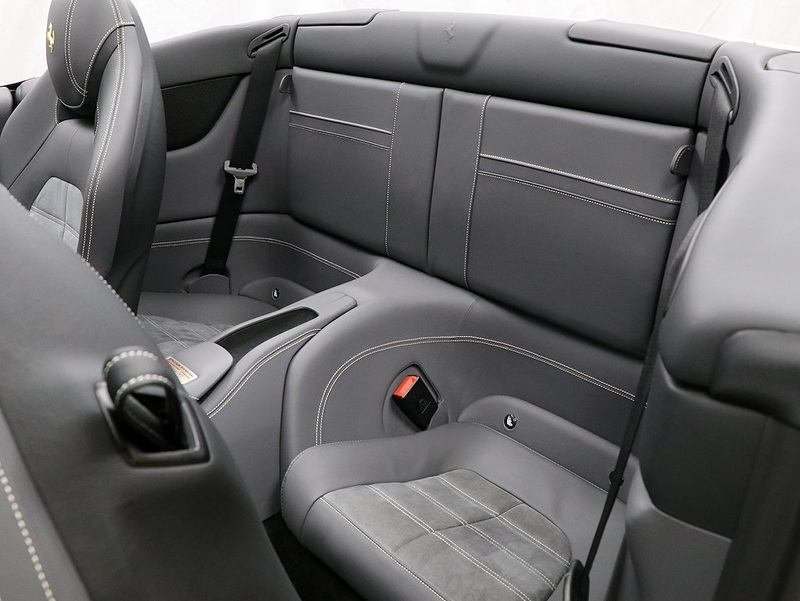 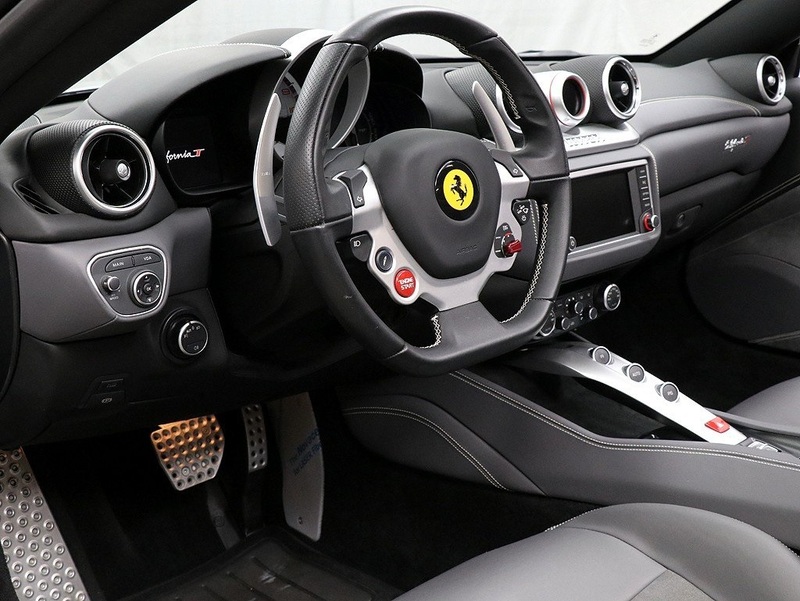 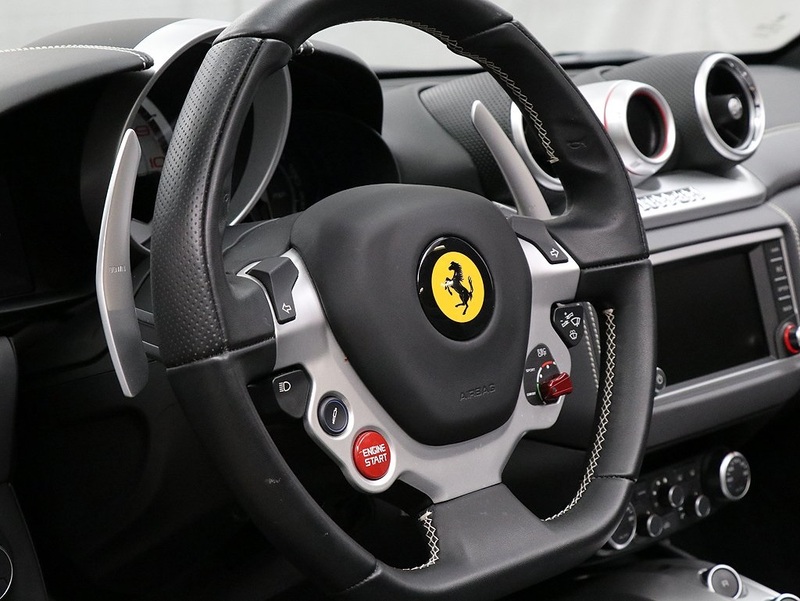 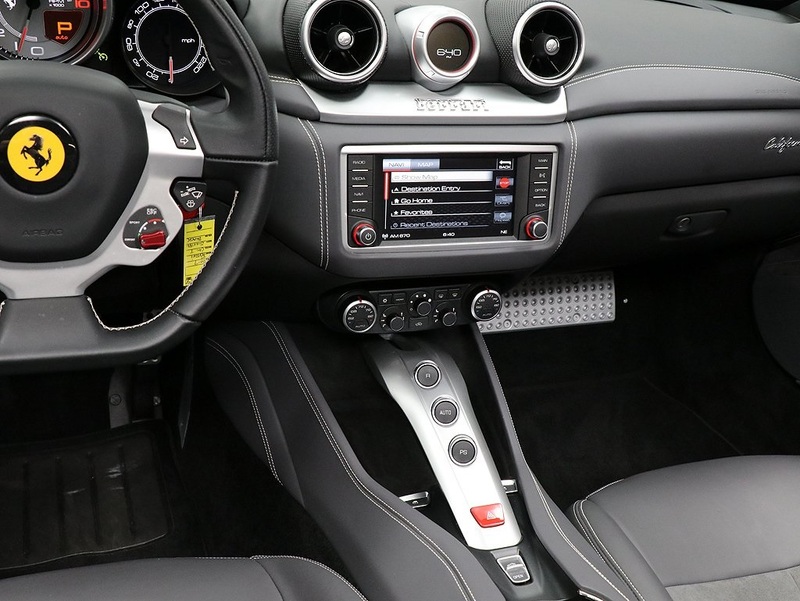 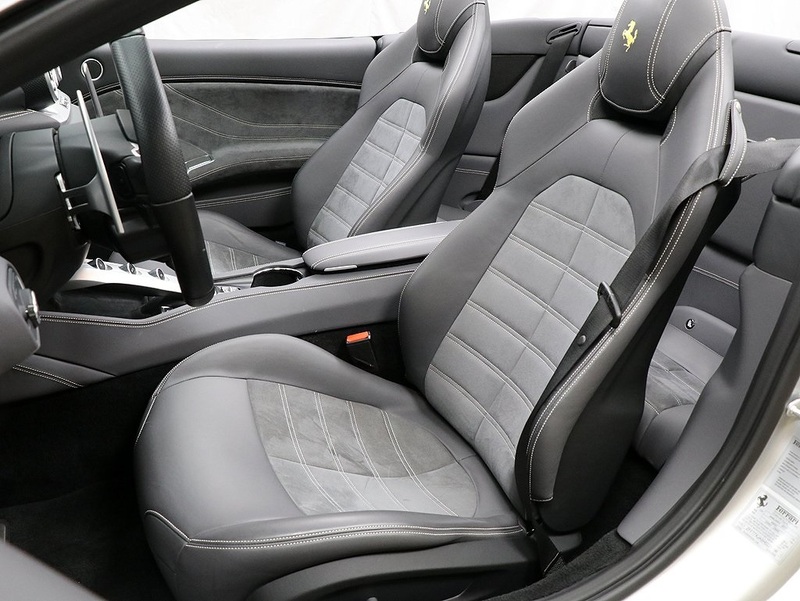 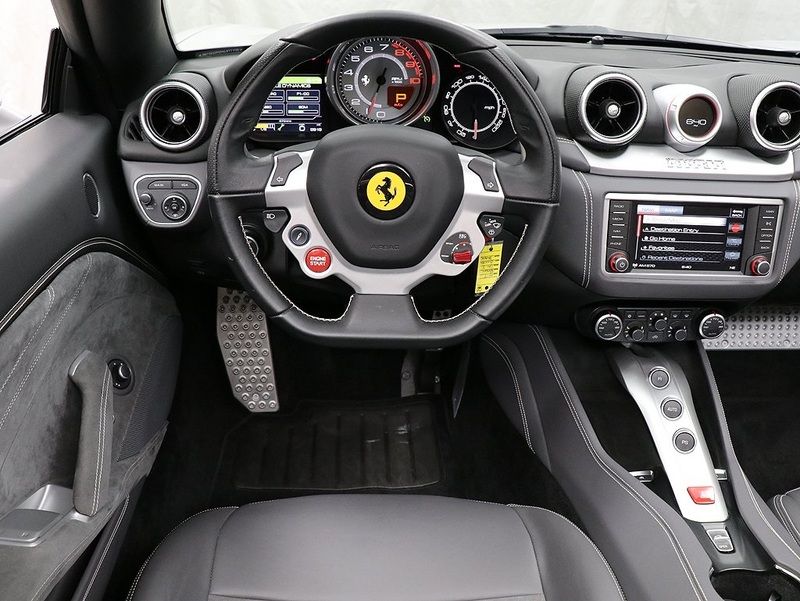 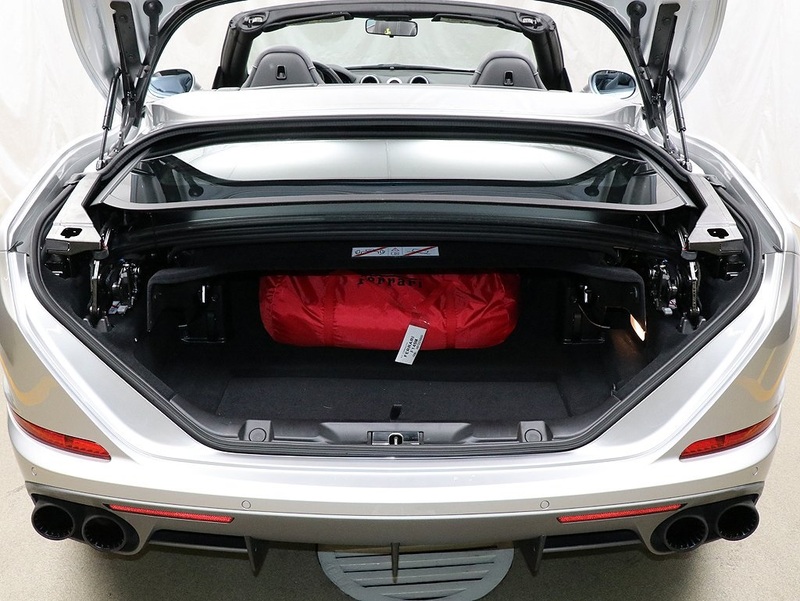 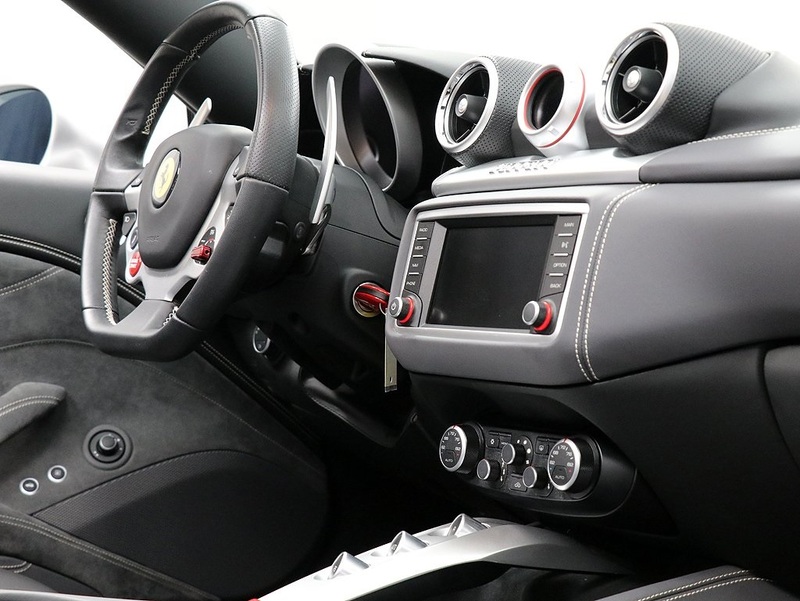 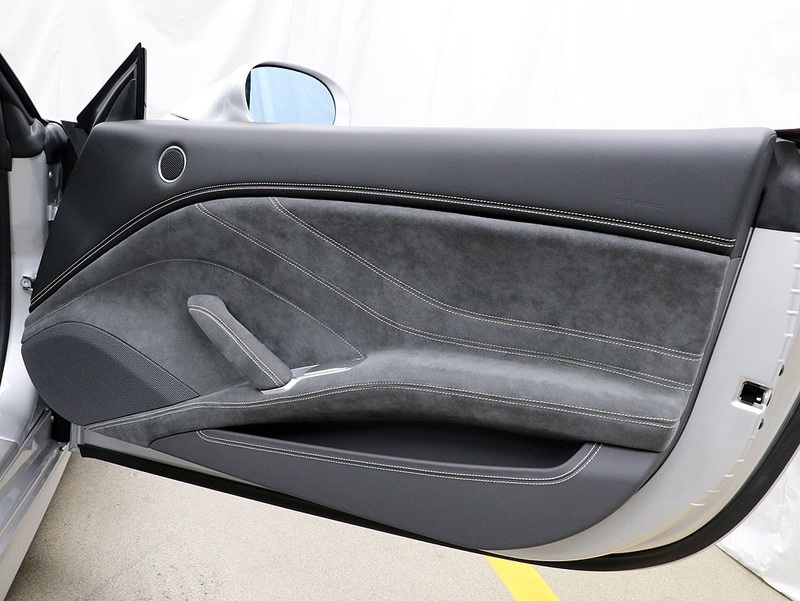 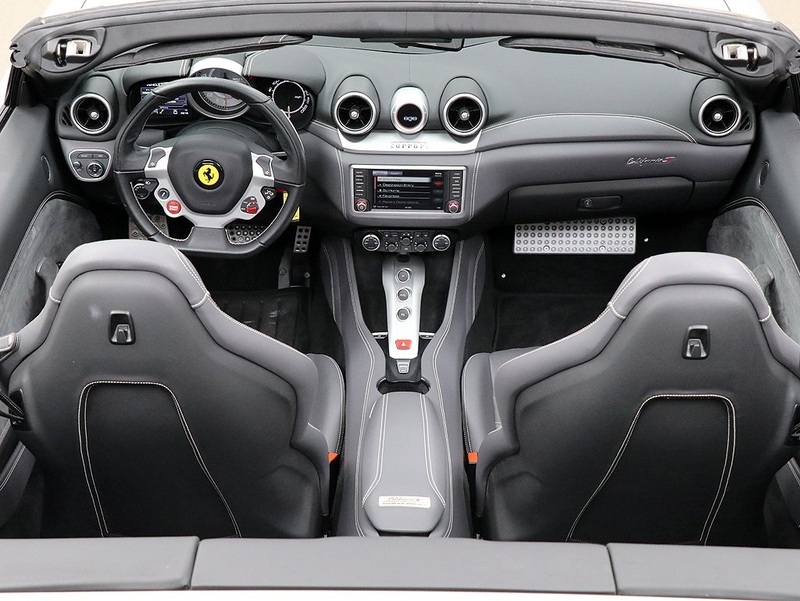 Options include alcantara seats inner trim, alcantara door panels, yellow brake calipers, yellow horse stitched head rests, Special handling package, Scuderia Ferrari shields, aluminum driver and passenger foot rests, 20" forged dark painted rims, white rev counter, foldable rear seats, high power hifi system, special colored stitching and personalization plate. 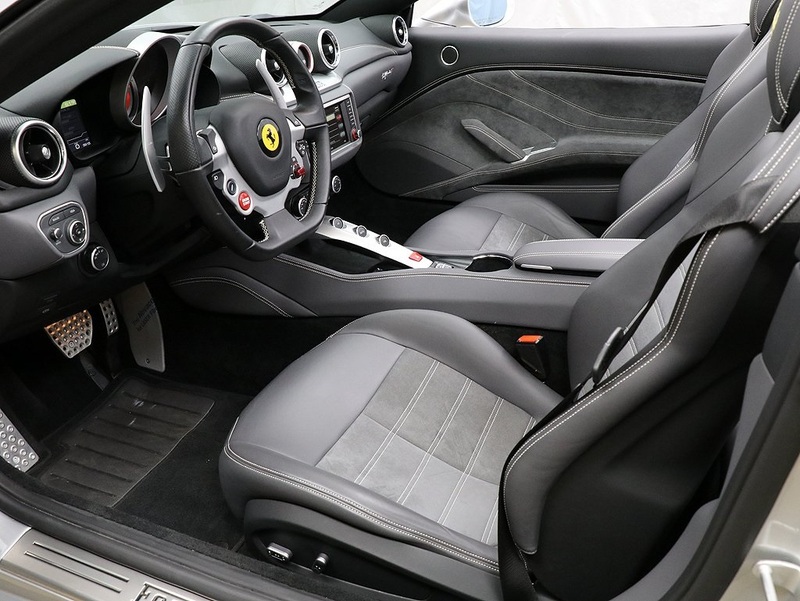 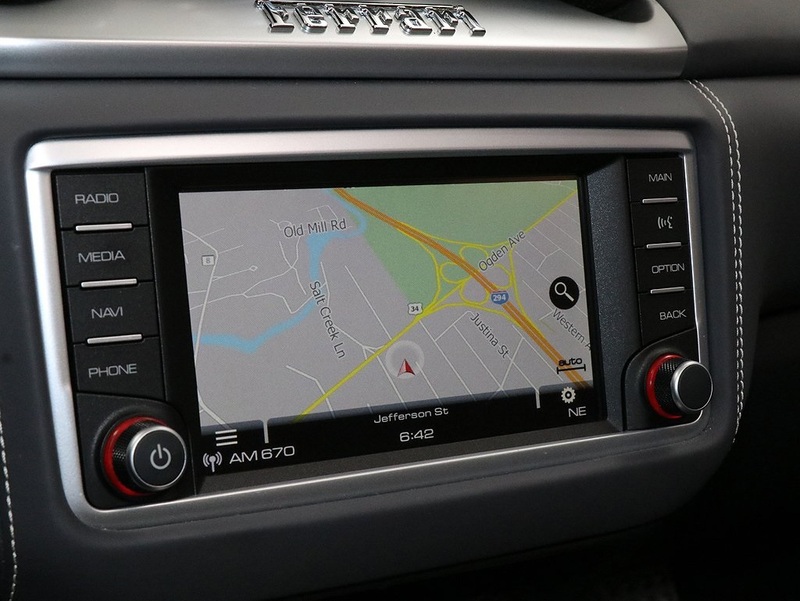 Vehicle comes with 2 key fobs, original owners booklets, Ferrari car cover and battery tender. 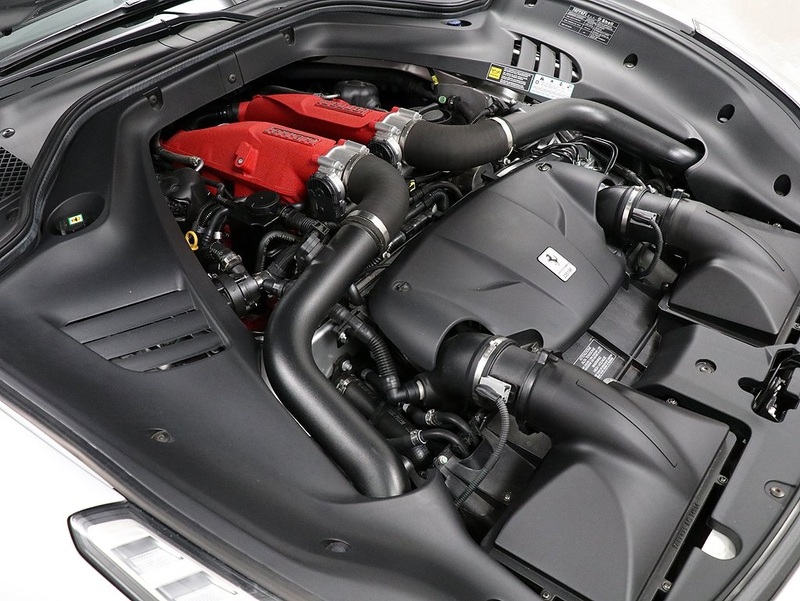 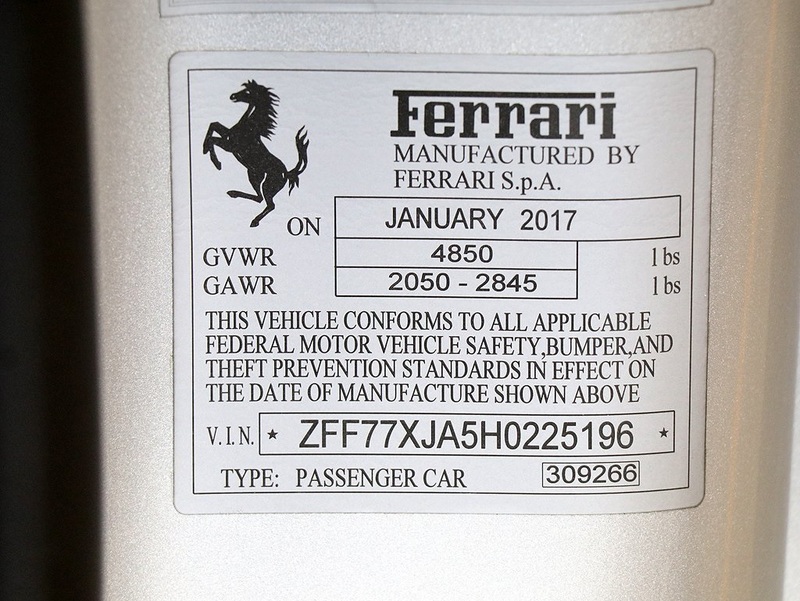 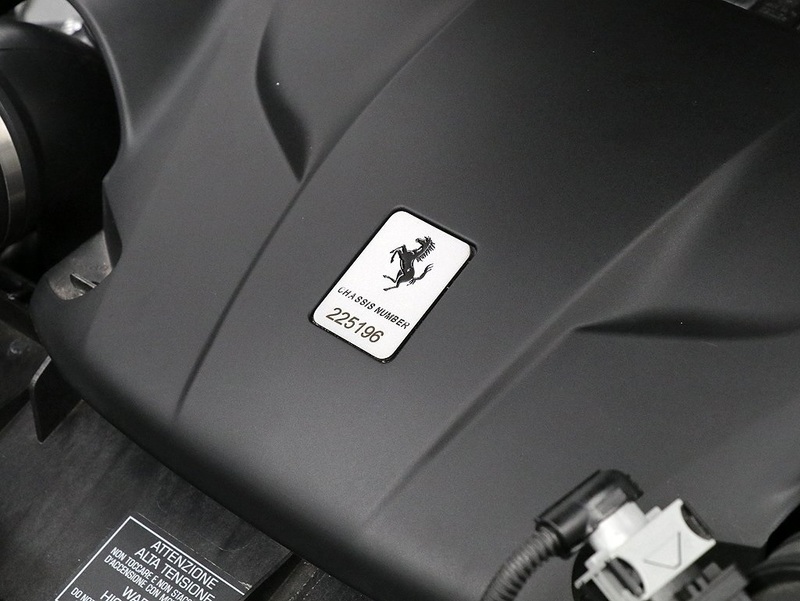 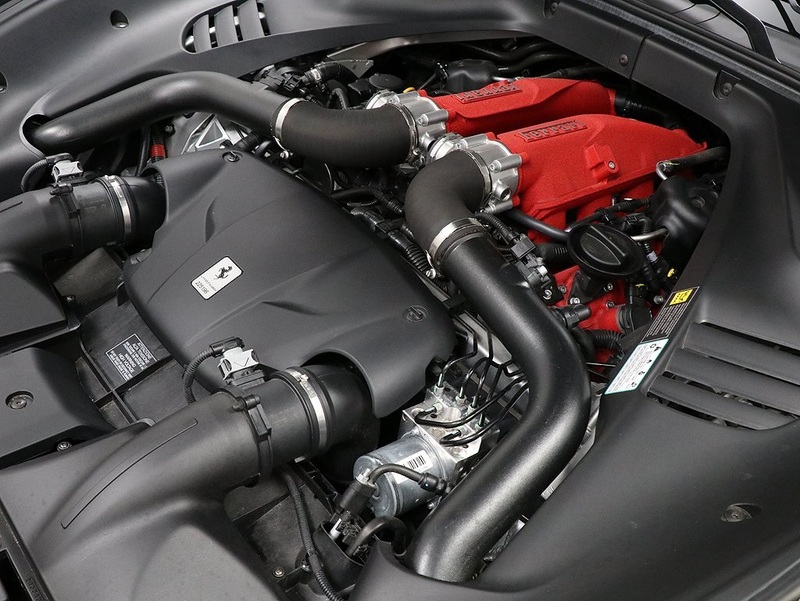 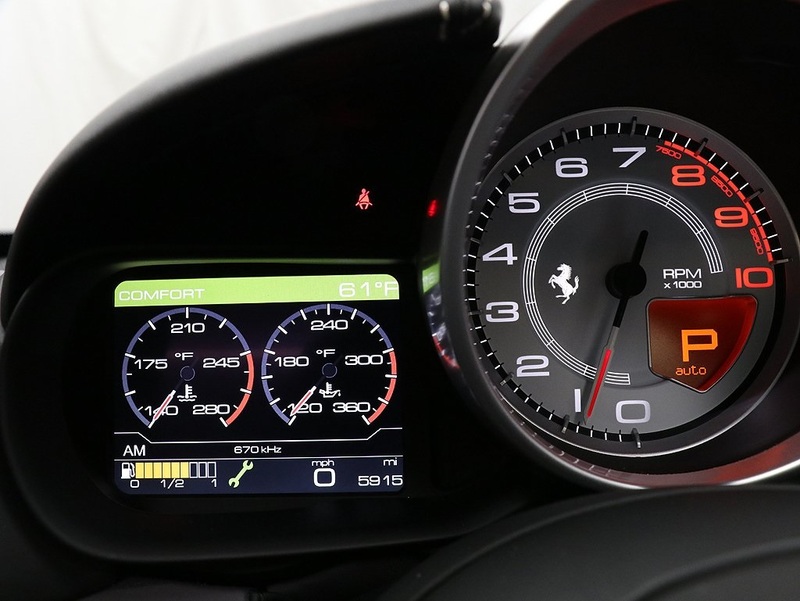 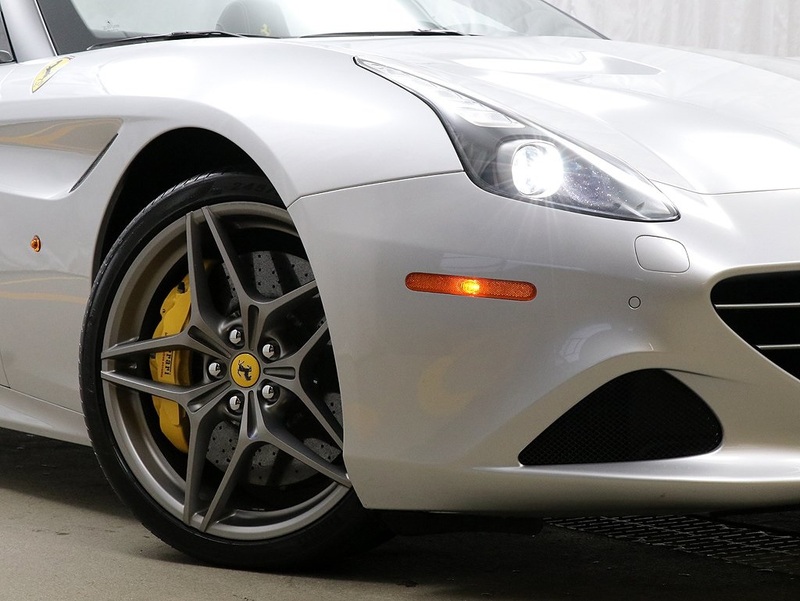 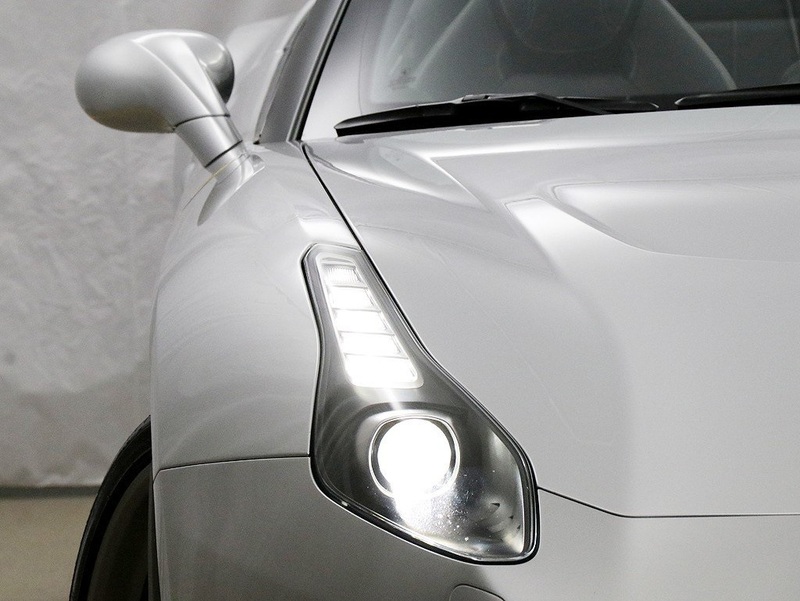 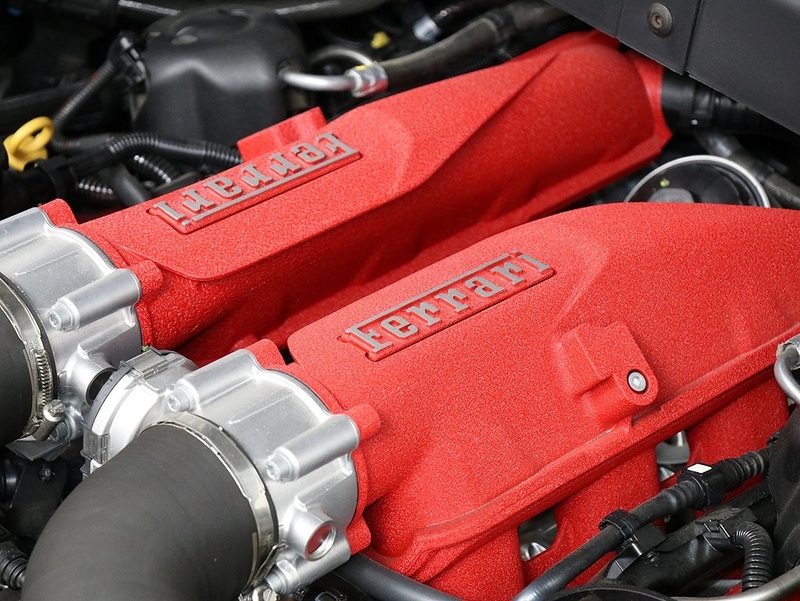 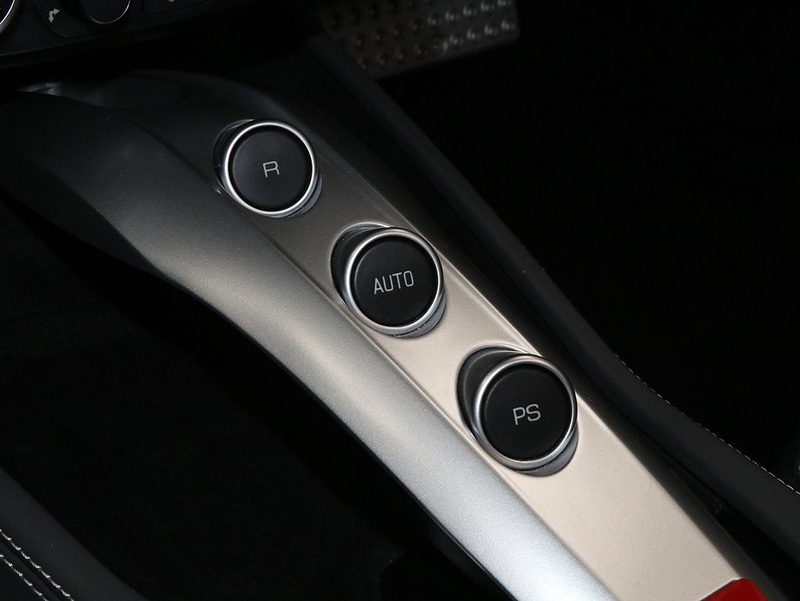 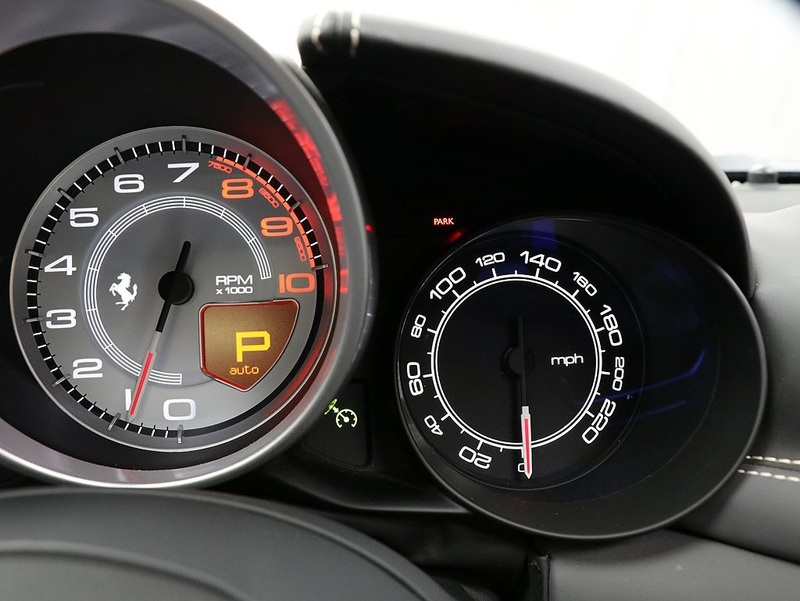 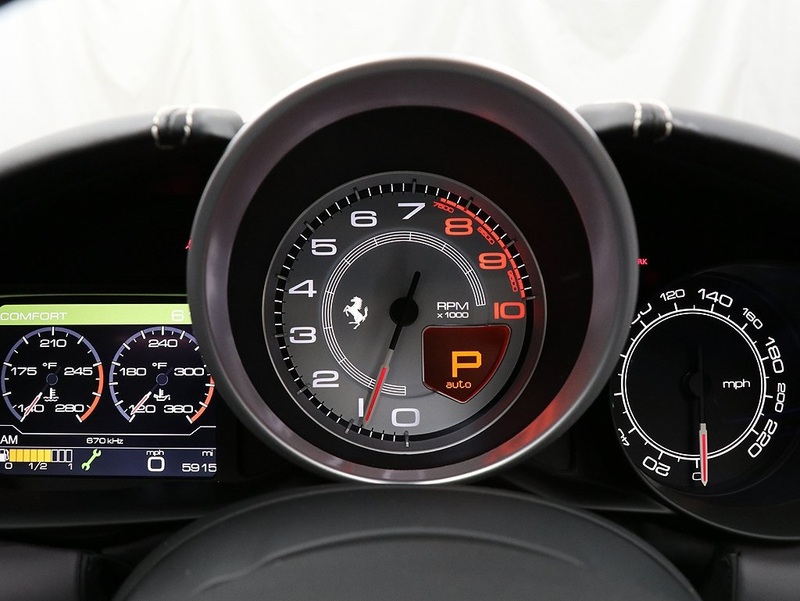 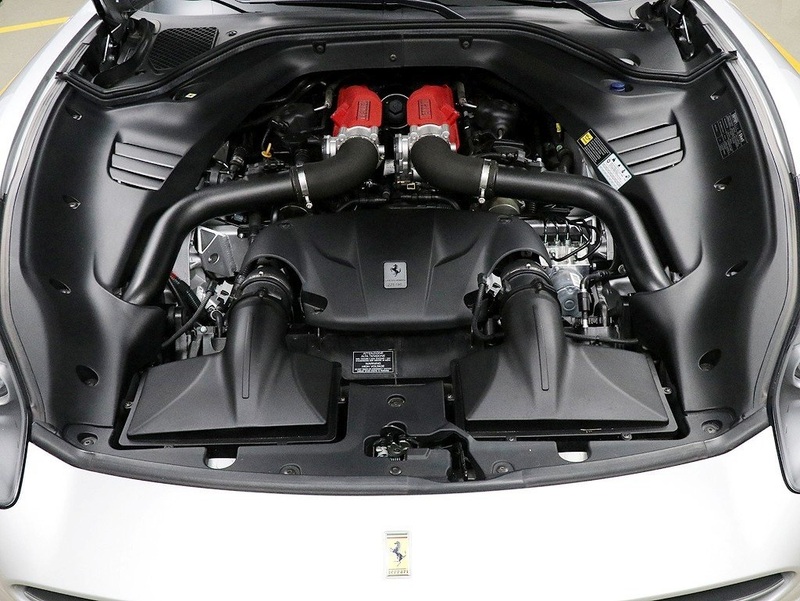 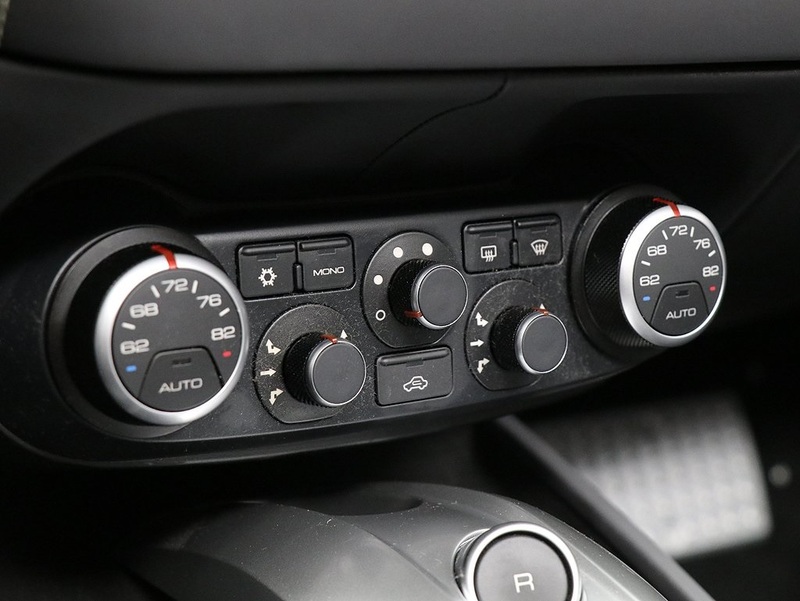 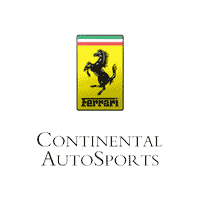 Factory warranty through March 2020 and Genuine Ferrari Maintenance through March 2024.